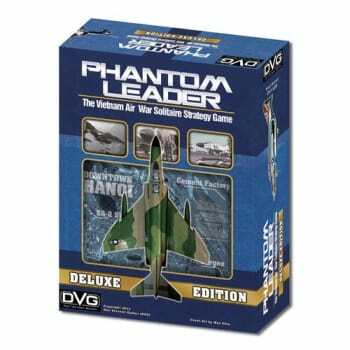 Phantom Leader places you in command of a US Air Force or US Navy Tactical Fighter squadron in Vietnam between 1964 and 1972. You must not only destroy the targets but you must also balance the delicate political repercussions of your attacks. If you strike too hard, your air offensive might be put on hold, strike to light, and you'll be blamed for losing the war. 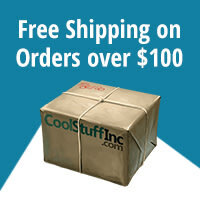 Each of your pilots has their own skills. Selecting the right pilots and weapons for a mission is vital to its success.